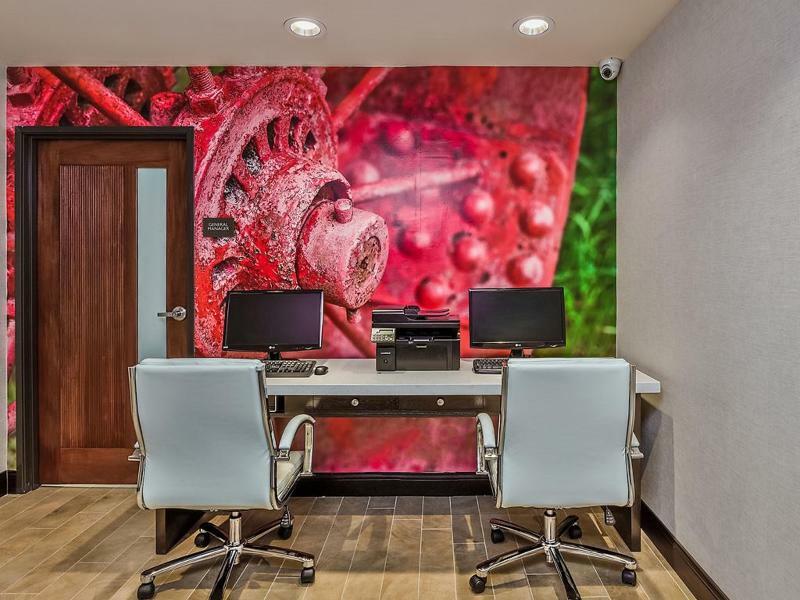 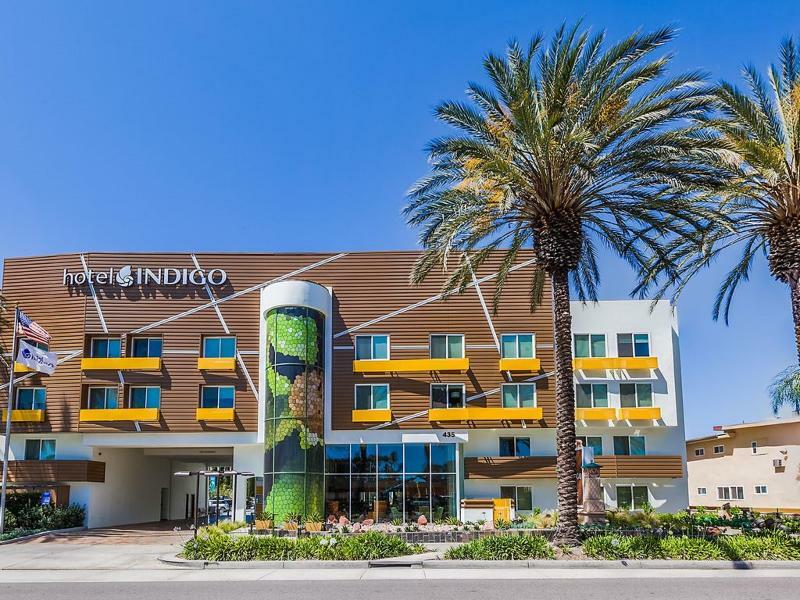 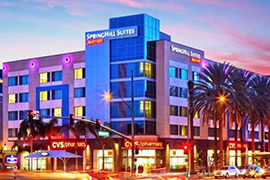 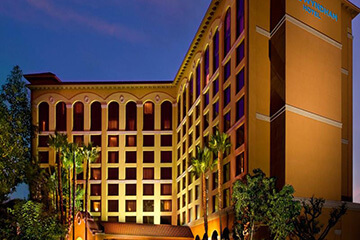 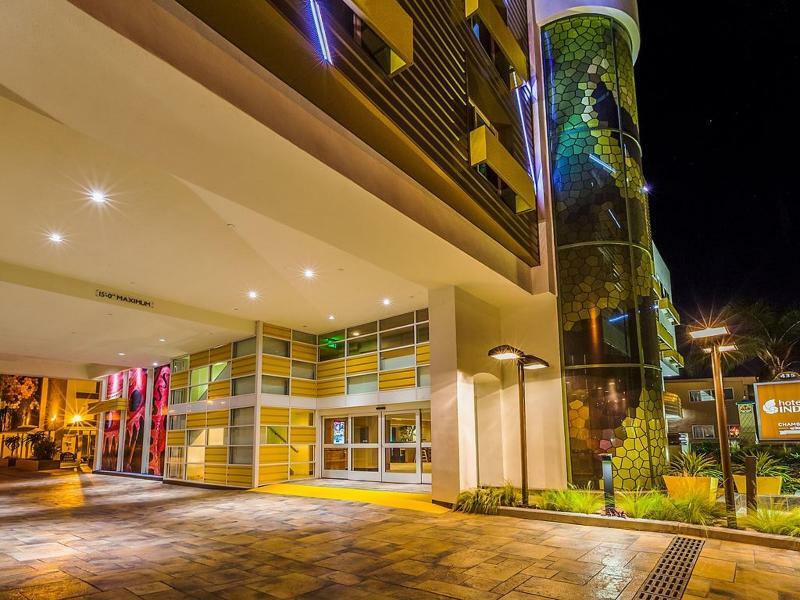 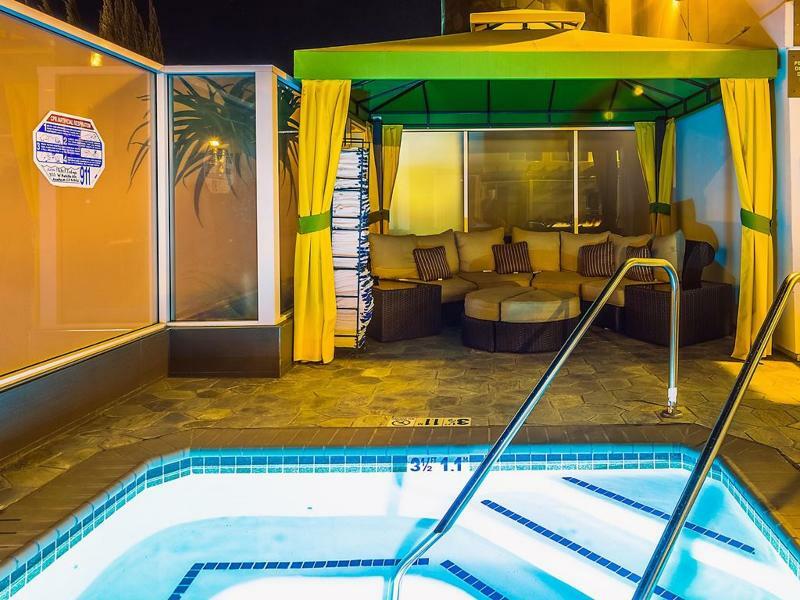 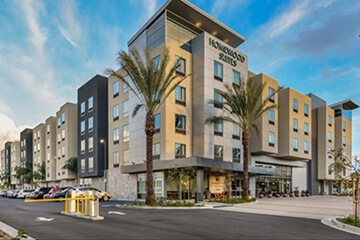 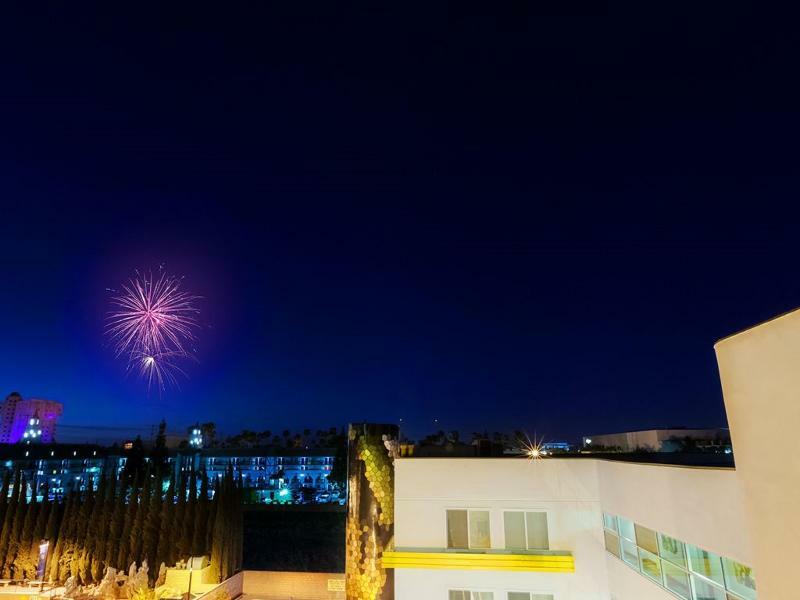 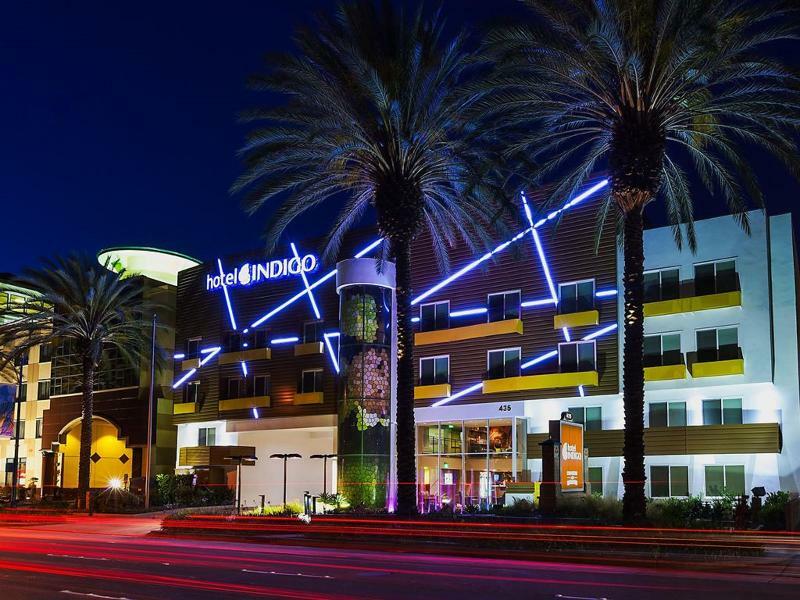 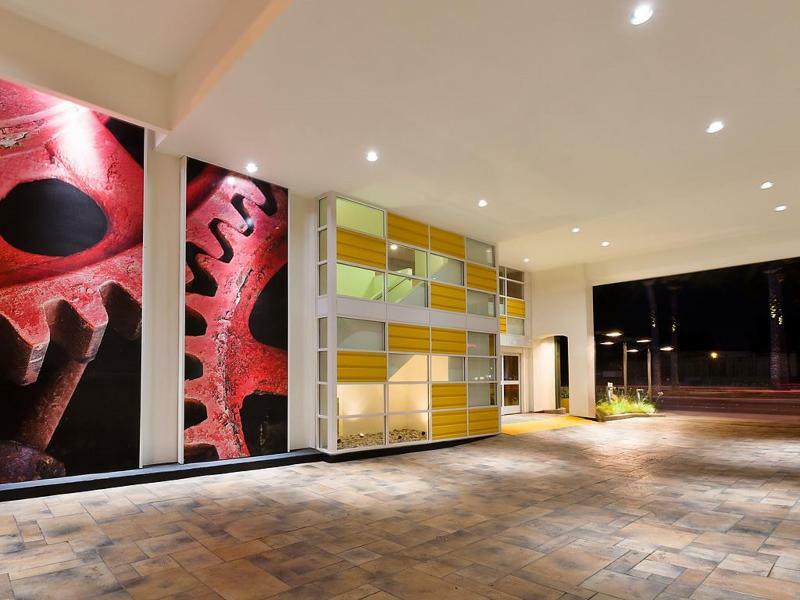 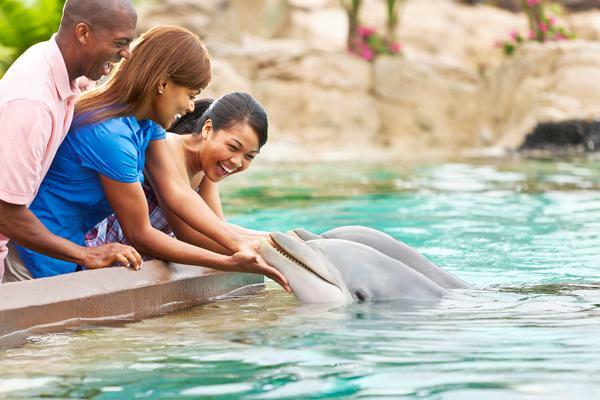 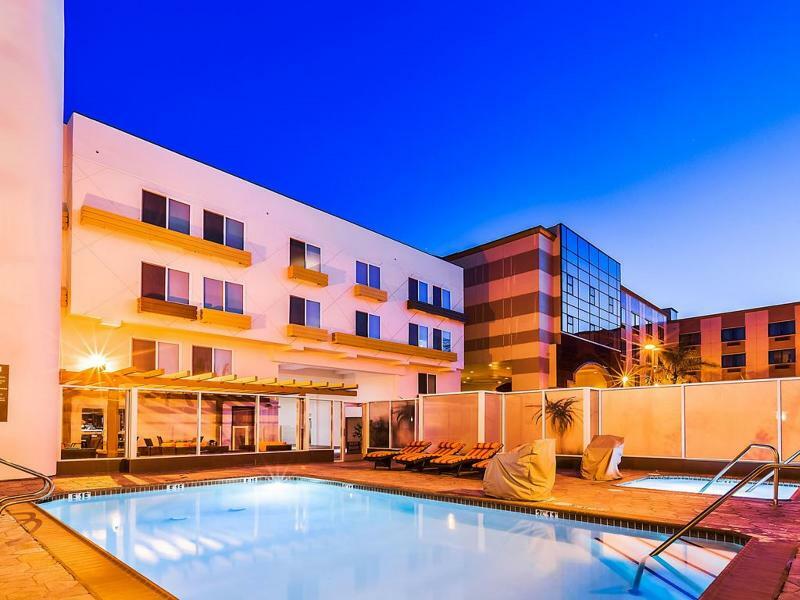 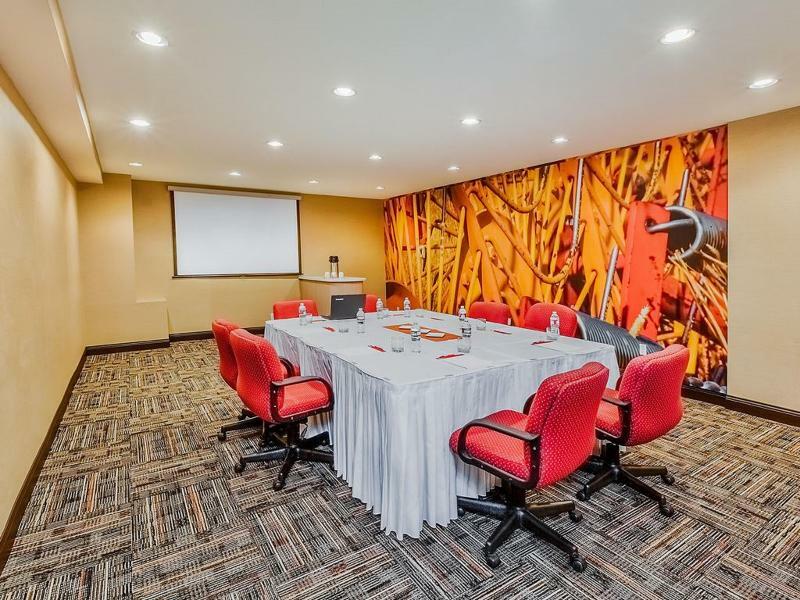 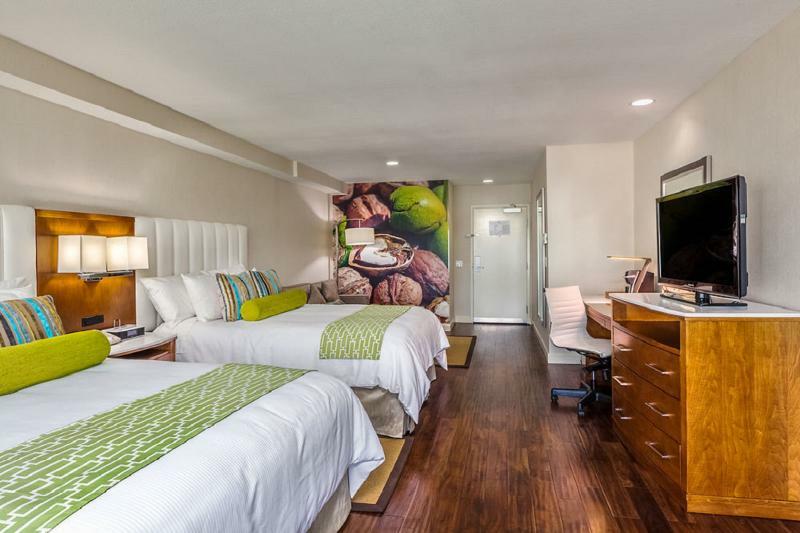 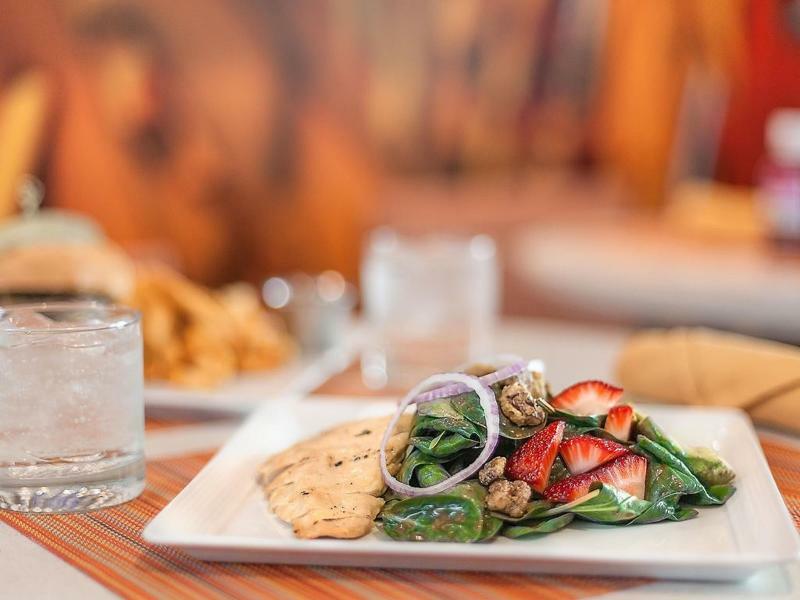 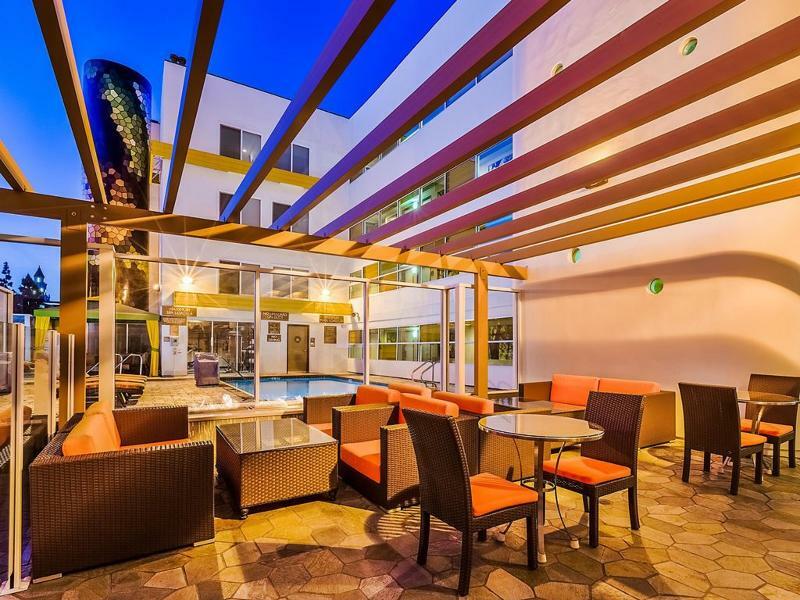 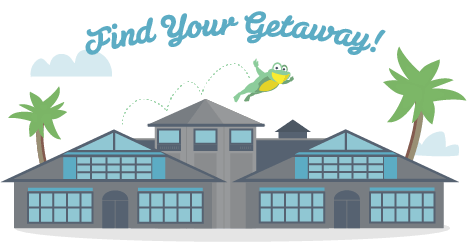 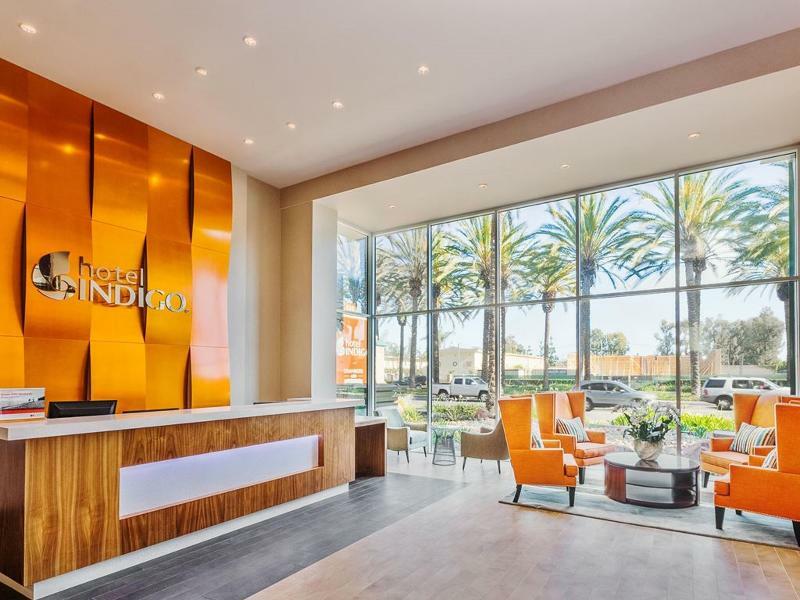 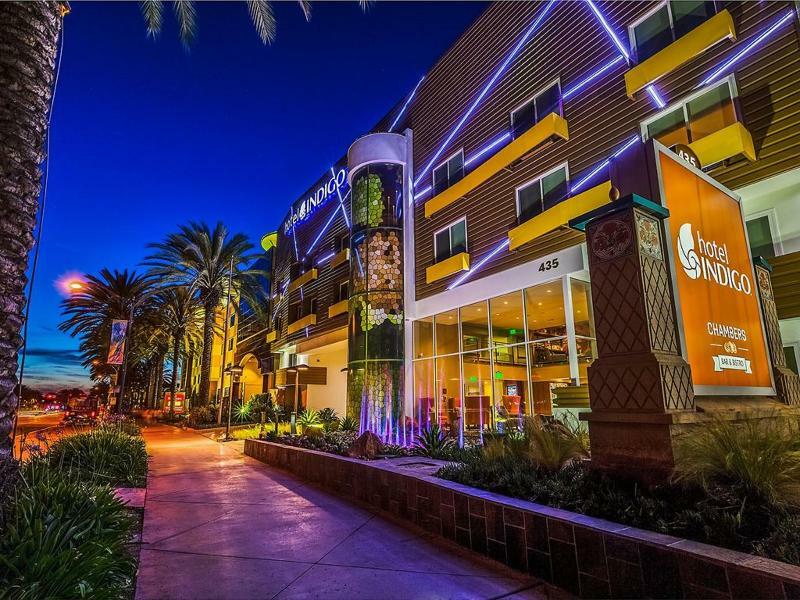 The Hotel Indigo Anaheim is just 2 blocks from Disneyland and the Anaheim Convention Center. 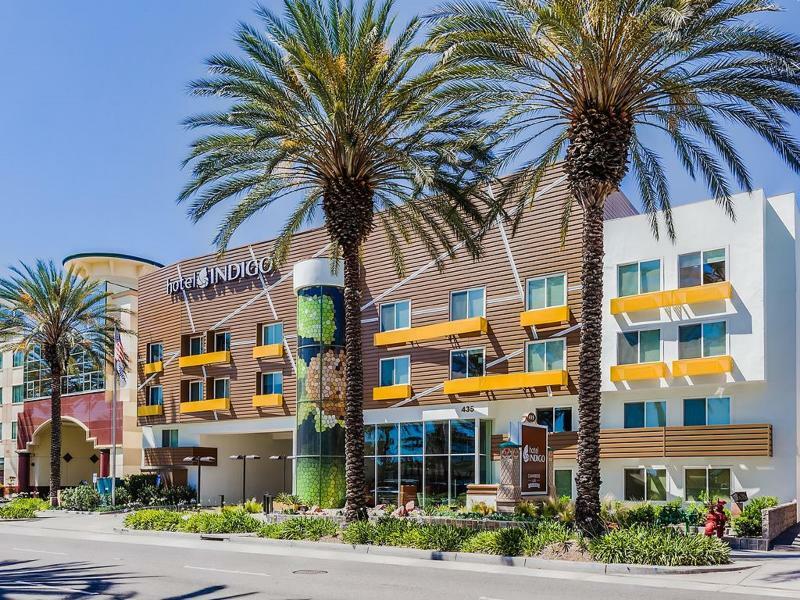 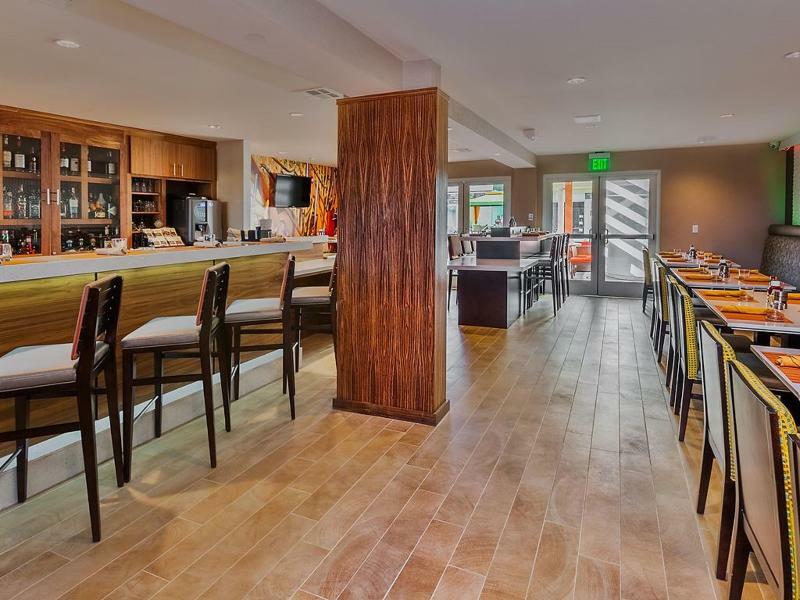 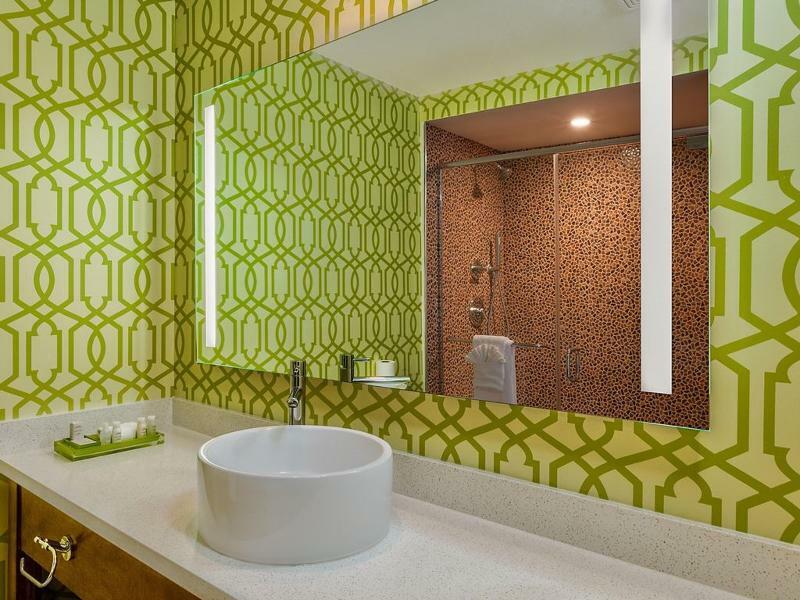 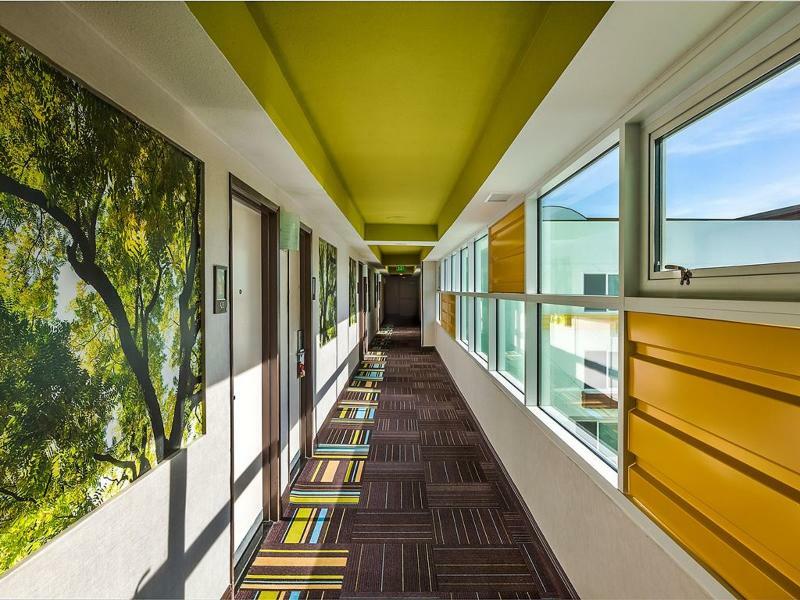 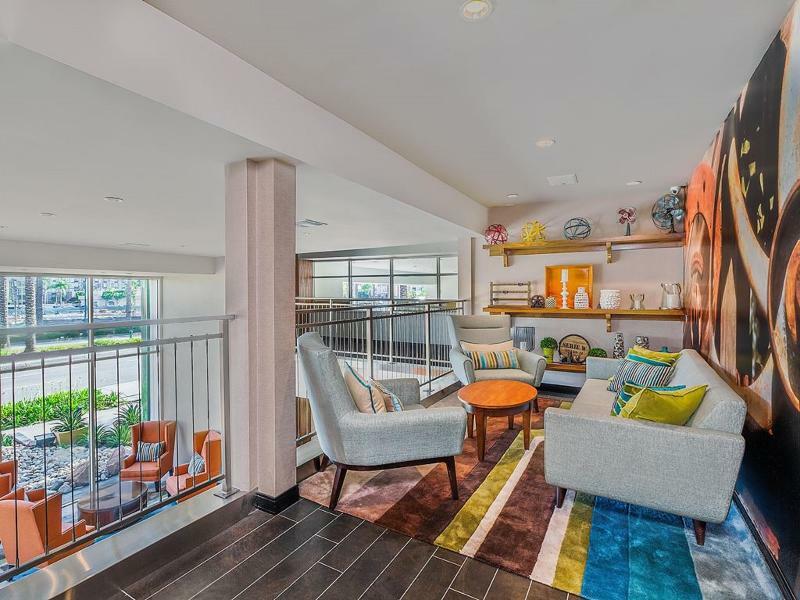 Located in the heart of the Anaheim Resort, this new hotel has contemporary and comfortable furnishings. 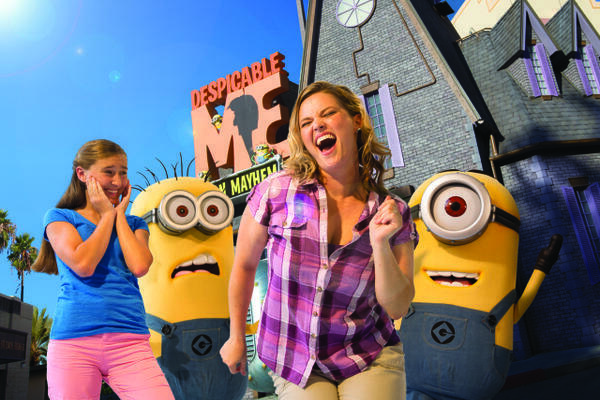 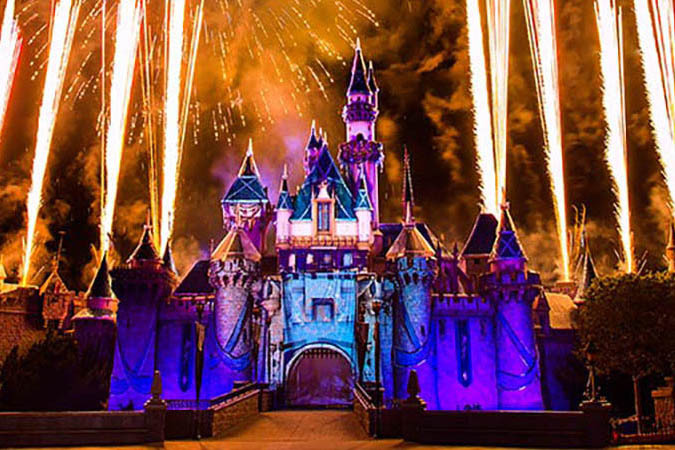 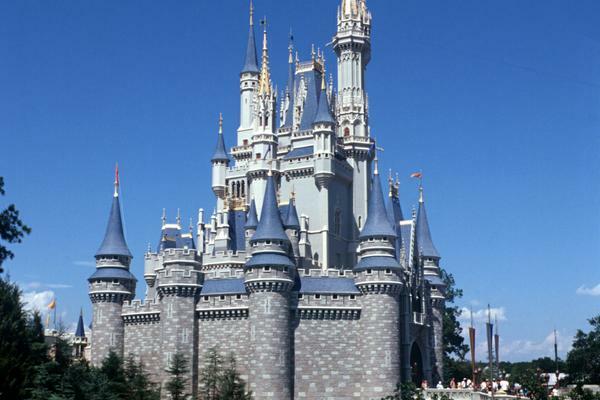 Discounted Disneyland Tickets are available for purchase at front desk. 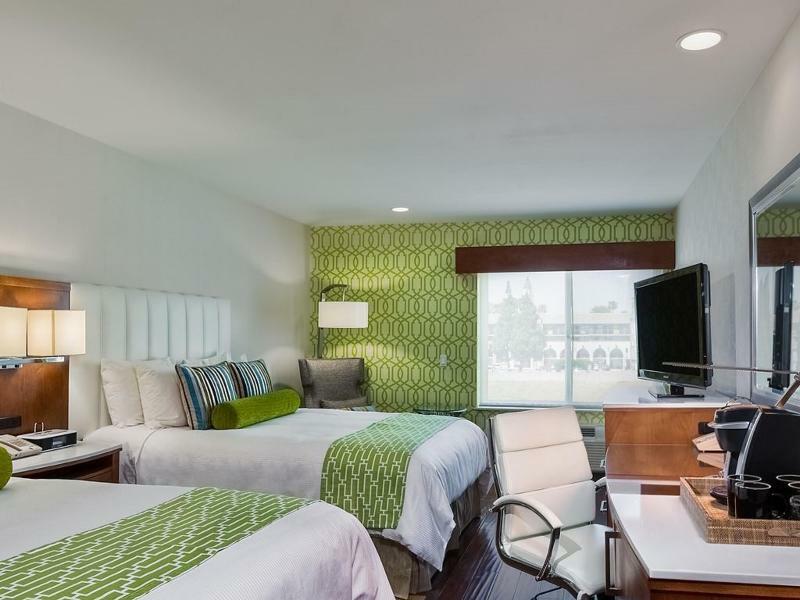 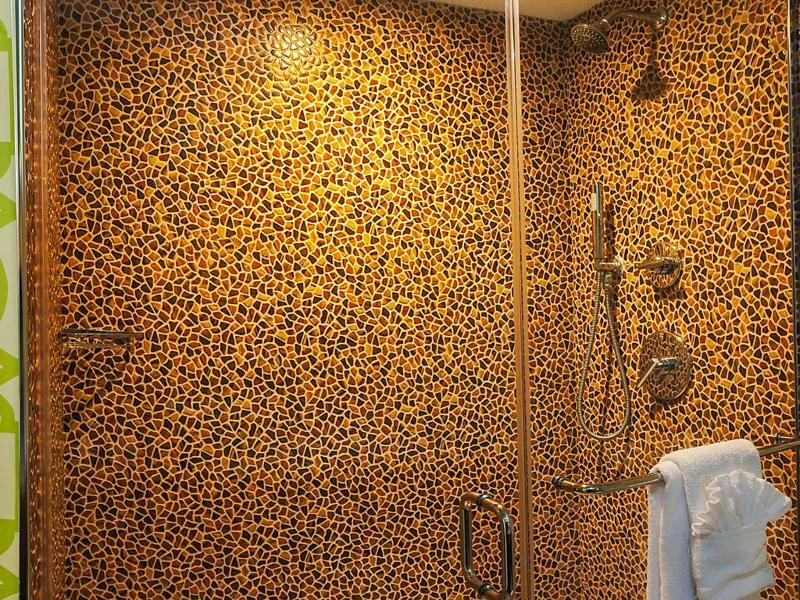 The 104 guest rooms offer practical amenities such as a refrigerator and coffee/tea maker, plus free Wi-Fi, free wired Internet and cable TV. 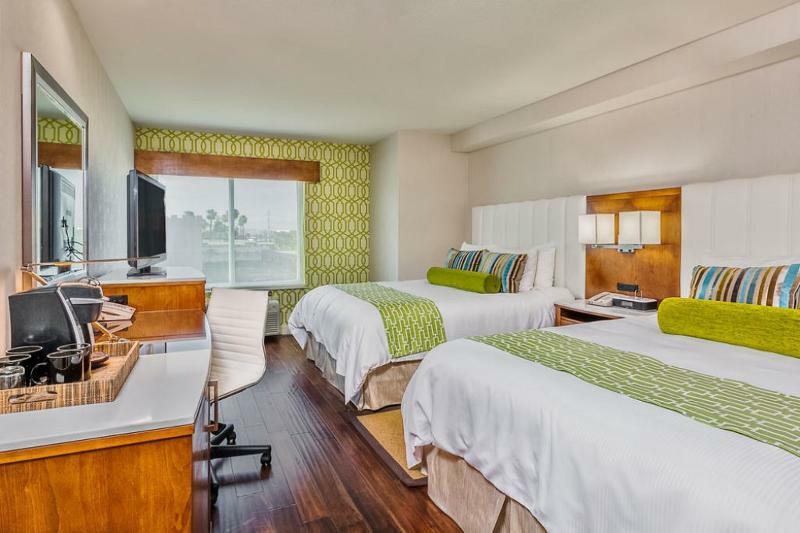 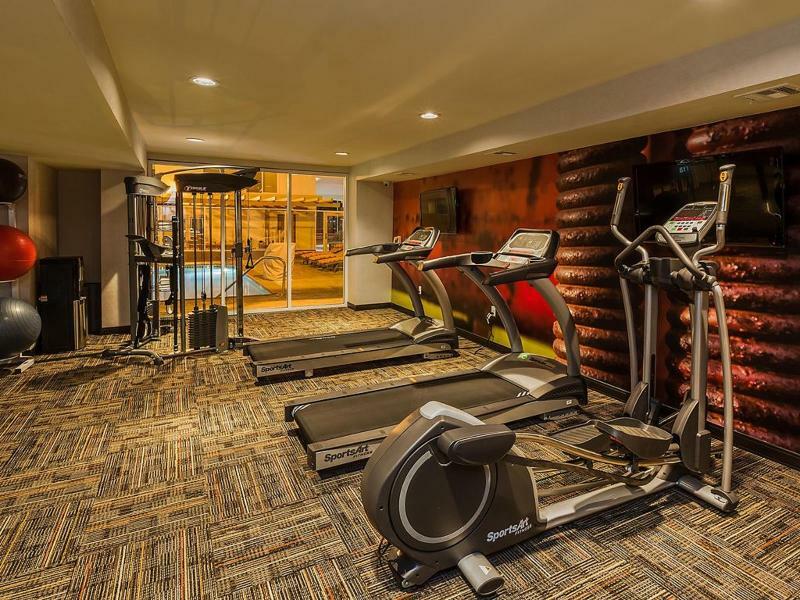 You will also have complimentary weekday newspapers, free local calls, and in-room safes (accommodate laptops).